﻿Beihang University School of Economics and Management!! How to Achieve Breakthroughsand Development for Small and Medium-Sized Insurance Companies? 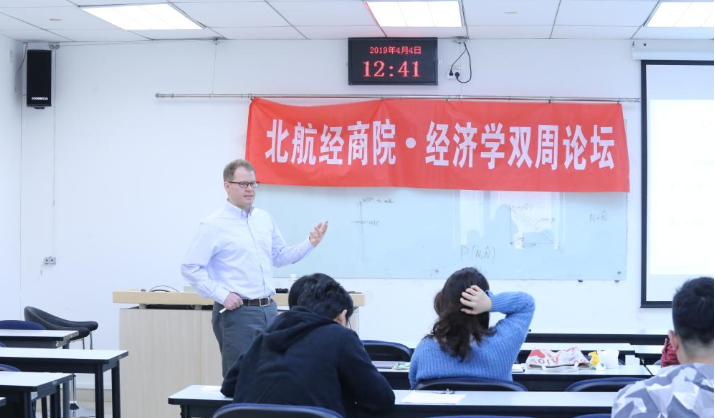 Since September 2010, Beihang University began to adopt the case teaching method, which was originated from MBA programs of top international business schools. From then on, the Chinese Business Case Research Center of Beihang University was set up to facilitate our case teaching practices. 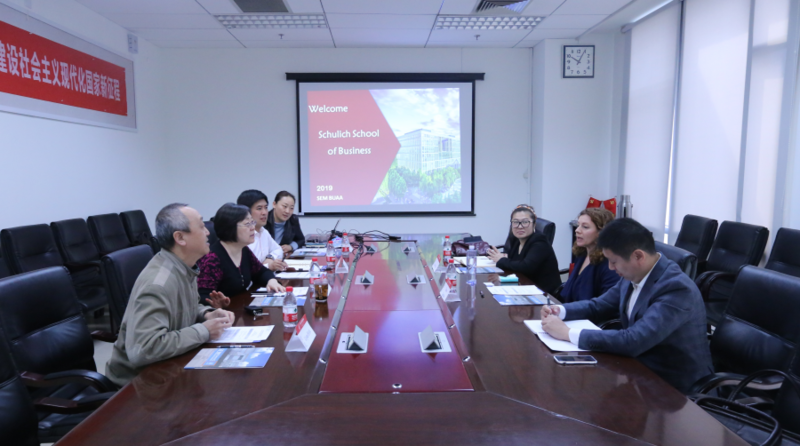 A couple of weeks ago, Professor Ning ZHOU introduced the characteristics of MBA program in Beihang University and presented the factsheet of MBA recruitment in 2015 when she had an interview with Sina. 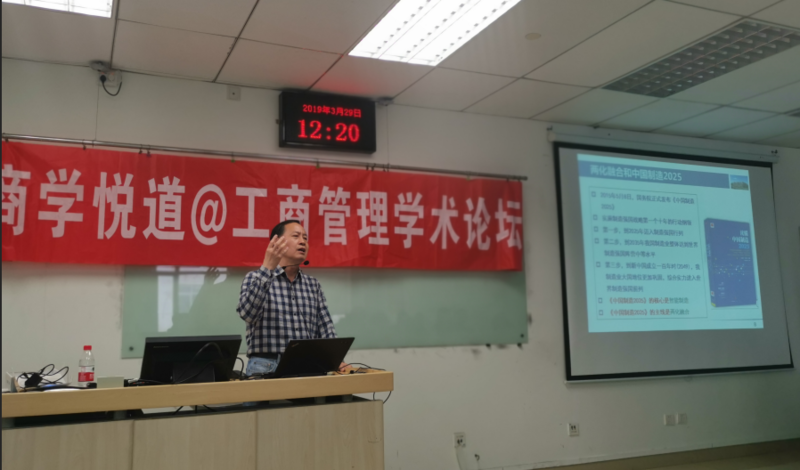 Professor TaohuaOUYANGgaveakeynote speechof"TheCognition and Actionof Cases"duringthe seventh "Annual Conference on Management Case Studies" held in Wuxi Jiangnan UniversityonApril 23, 2016. 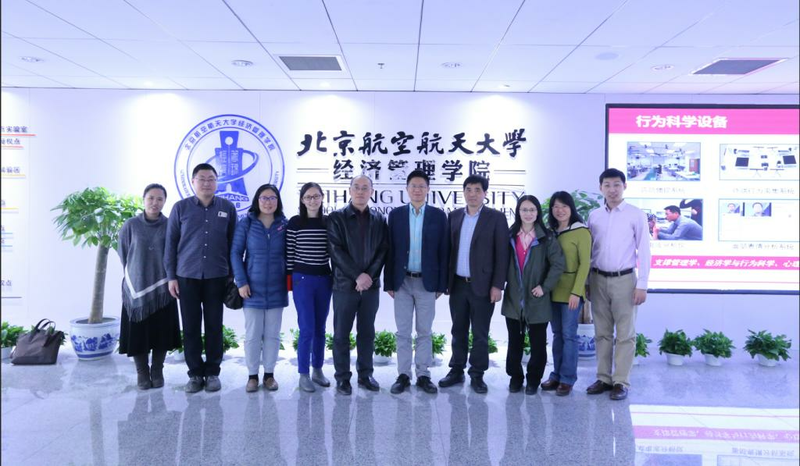 Prof. Haijun Huang in our school is a leading expert on transportation science. 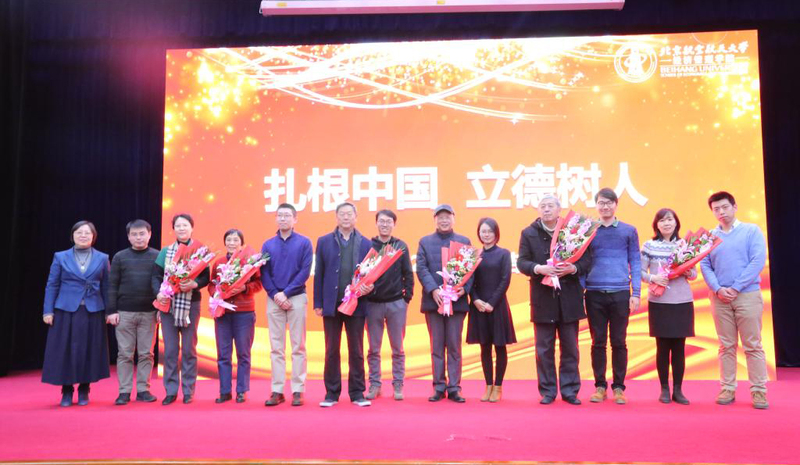 He wasawarded by Outstanding Contribution Prize of Fudan Management in 2012. The following is the review article this year, published on 《China Civil Aviation》 on Jan. 6th, 2016.